Are you a pool service provider looking for new customers? "I'd give 99 Calls lead generation 5 stars. I am very happy with the excellent service you provide." Try the 99 Calls Lead Generation System for Pool Service Contractors! The 99 Calls Lead Generation System was uniquely developed to promote Pool Service companies online. 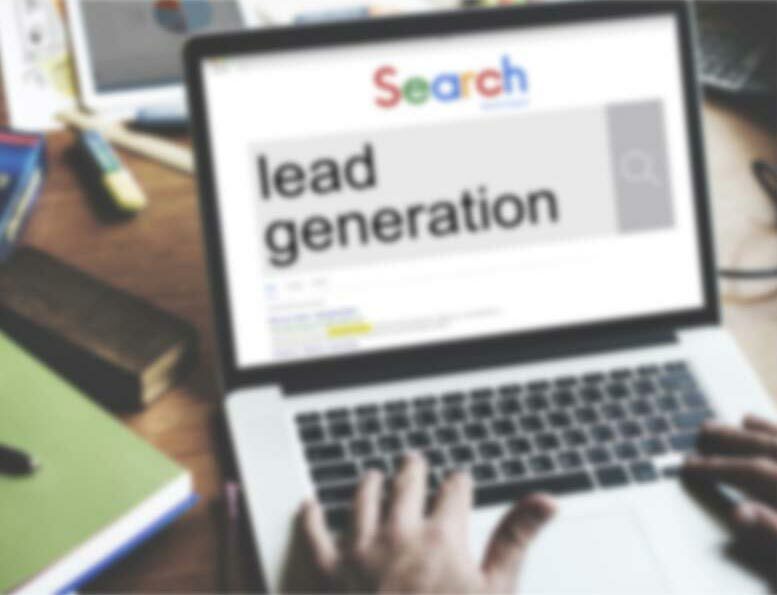 The lead system starts with a super-fast, mobile-friendly, search engine optimized (SEO) website which is specifically designed to generate Pool Service and Pool Repair leads in the cities you serve. Then, your Pool company will be promoted to directories such as Google, Bing, Yahoo, and Facebook. Local residents will find you when they search for Pool service providers in the area. By building the online presence for your Pool company, local customers will find and call you directly. Get exclusive Pool Service and Pool Repair Leads directly to your phone! And the longer you use the 99 Calls Lead Generation System, the more Pool Service leads you receive each month! Learn more about the 99 Calls Lead Generation System for Pool Service Companies, click the "GET STARTED" button, or call us, 9am-5pm ET, at 800-717-4669. The 99 Calls lead generation system is proven to deliver top quality Pool Service Leads. There’s nothing better than organic SEO for attracting the right prospects. So we create a hyper-fast, mobile-friendly, optimized website for your Pool Service company. Benefit from local traffic — people who need Pool Services click and call. Next, your Pool Service business is promoted to top local search engines (Google, Bing, and Yahoo) & other important online directories. When people need a Pool Service provider, your business is prominently featured. Your Pool Service business looks like a trusted Fortune 500 company. The average Pool Service business enjoys about 100 leads in the first year and 200 in the second year. Top clients get considerably more leads: 200+ leads in the first year and 300+ in the second year! You are in total control! Pay only for the qualified pool services leads you receive. "Just moved to Manalapan and need a complete in ground concrete pool repair. New plaster, pool coping, tile and replace original motor/pump. I'm looking for an estimate and my time frame is flexible." "I am looking for a new company to open, do chem checks twice a month and close my inground pool. Thank you so much!" "We are looking for a quote for a 20x40 heated inground pool shallow to deep end with saltwater system." "Interested in installing a small (10 by 14?) inground fiberglass pool." When a motivated prospect is online searching for a Pool Company to provide Pool Service, you know that customers are likely to call one of the first companies that come up when they do an online search. Although it takes time to consistently receive a steady flow of inbound leads through organic online placement, you'll find it's well worth the wait. Consumers trust businesses found through organic searches than businesses found in paid ads. Inbound organic leads provide one of the highest returns on your advertising dollars. Once 99 Calls creates a powerful and far-reaching online presence for your Pool Services, you'll watch your lead volume increase month after month, year after year. "We just would like to share some feedback that we got from several marketers that called us today. Here it is: 'Your web site is outstanding and it has all the bells and whistles.' This was the first time that I ever got that from other marketers. Thank you for all your hard work!" Through the massive online promotion of your Pool Services, potential customers will find and call you directly. Imagine, exclusive Pool Service leads direct to your phone! What's more, the longer you use the 99 Calls Lead Generation System, the more pool leads you will receive month after month! It’s our dedication to extraordinary service. We do what we say we will do. We bend over backward to generate pool leads for Pool Service contractors and help their businesses thrive. 5★★★★★ - "I'd give 99 Calls lead generation 5 stars. I am very happy with the excellent service you provide." 5★★★★★ - "We just would like to share some feedback that we got from several marketers that called us today. Here it is: 'Your web site is outstanding and it has all the bells and whistles.' This was the first time that I ever got that from other marketers. Thank you for all your hard work!"